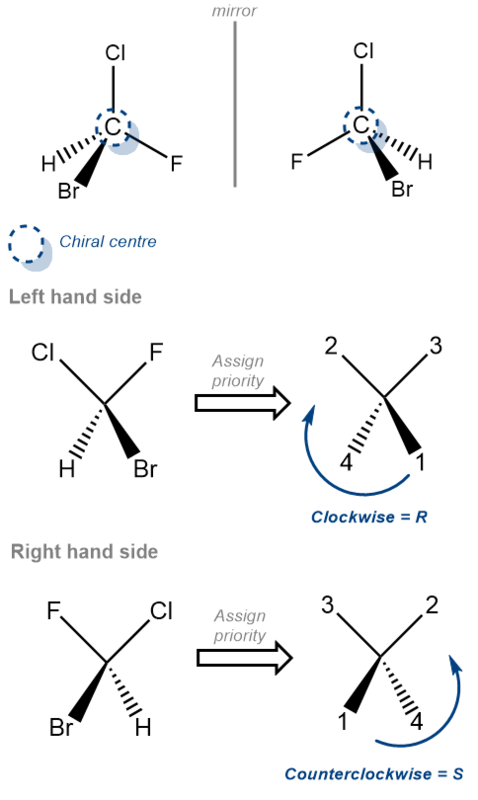 ‘S’ is the term used to designate the configuration – counterclockwise – of a chirality center in a molecule. 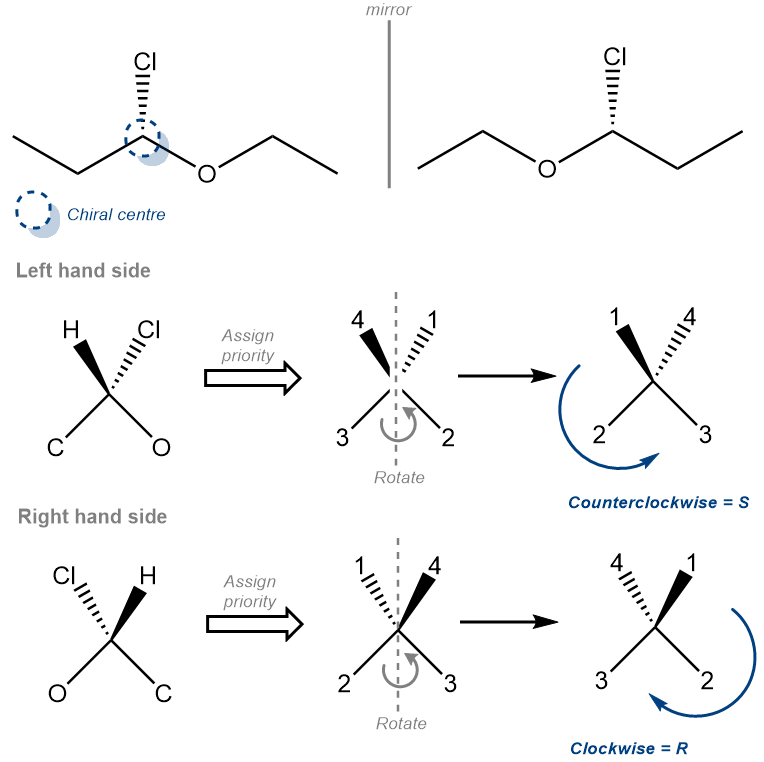 Chirality talks about molecules that are not superimposable on its mirror image. .The molecule and its mirror image are called enantiomers. As such, to determine or designate each enantiomer we use the ‘R’ and ‘S’ configuration. The ‘S’ configuration represents the molecule which has its 4 groups arranged in a counter-clockwise manner around the chirality center.